Yes FEBRUARY’s Cocoa Runner Parcel. I am very bad I know, I’ve had three, yes THREE of my amazing Cocoa Runners parcels to review and write up and to sample the bounty that lays within. To be honest, the time has been a tad tight recently and with such amazing bean to bar bars to try and the love and care that goes into making them that just scoffing them down seem like a shame. 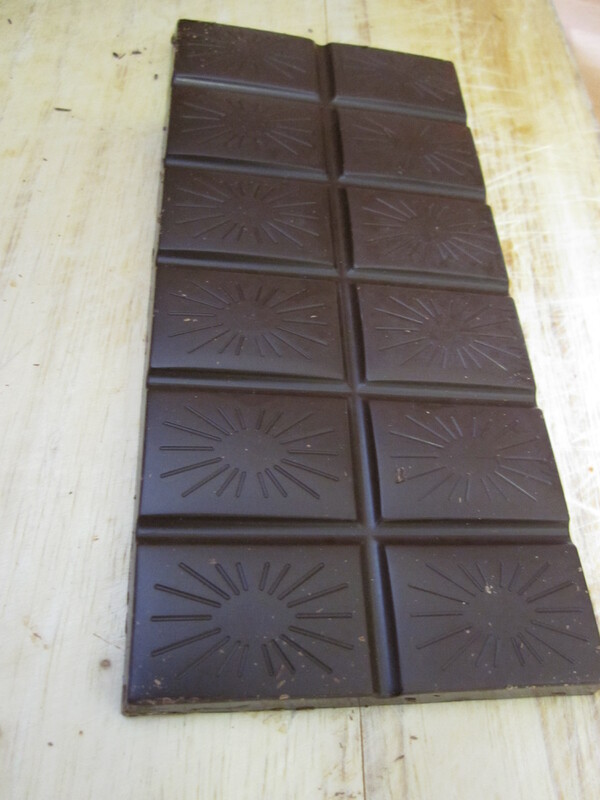 So with no more hold-ups here is February’s Mountain Top inspired selection bars. 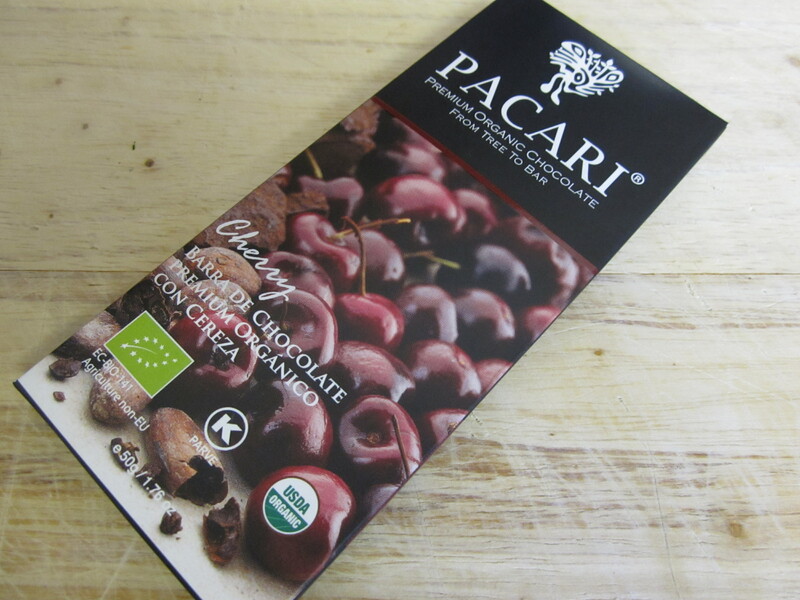 Pacari Cherry 60% – Cocoa Beans harvested from the mountains of Ecuador, this smooth earthy bar is paired with the sharp tang of an inclusion of cherries. The cherries add a nice sweetness to the bar without being overly sweet and taking away from the bar, but not an artificial cherry flavour that some bars can tend to lean towards. A lovely bar. 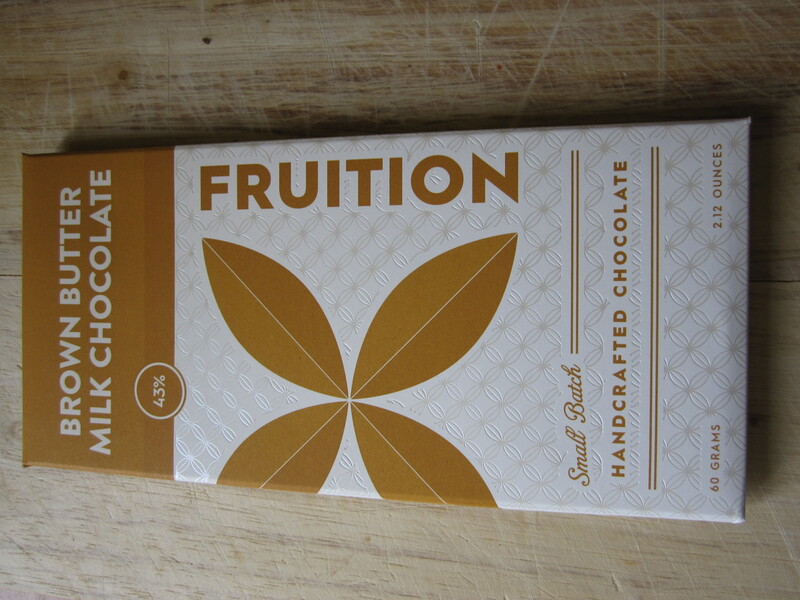 Fruition Brown Butter Milk Chocolate 43% – Made with churned Ronnybrook Farm dairy browned butter & Dominica Republic beans, an utterly delicious bar, full of creamy caramelised milk flavour. 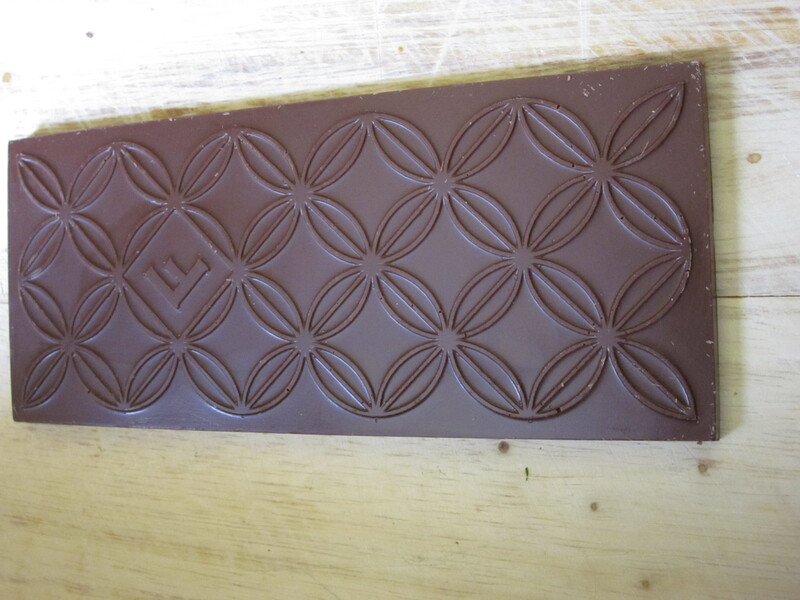 A smooth mouthfeel that will make you look at the packaging for the heaven caramel to this divine bar from Upstate New York. A new favourite. Idilio Origins – Caranero Urratia Superior 72%. Idilio is a Swiss company based in Basel who pride themselves in seeking out rare Criollo cocoa bean varieties to produce for their chocolate. I hadn’t come across them before so excited to give them a go. They determine the optimal roasting and conching time for each variety of bean. The result is an award-winning range of single plantation bars each made from a single bean variety. A delightfully creamy bar with a slight citrus and robust flavour and acidity, which makes it an interesting eat with different layers of flavour. 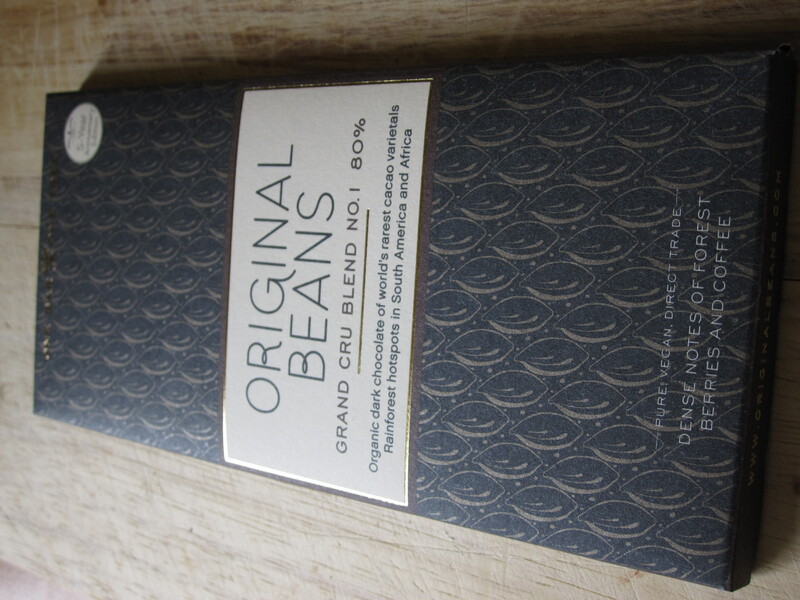 Lastly one of my favourite producers – Original Beans Grand Cru Blend No.1 80%. Not only do I really like them for their ethical reasons (for every bar they sell they plant a tree in the rainforest) but they make fabulous bars that are truly special. 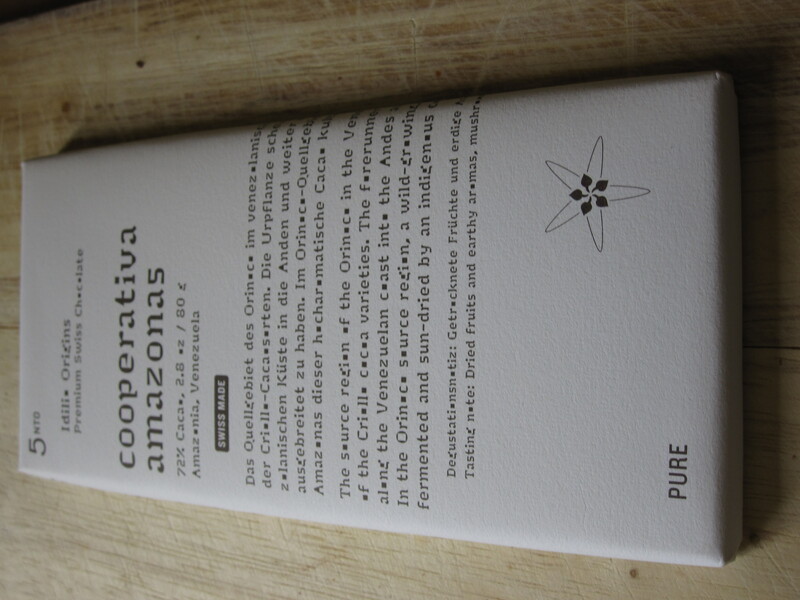 Their Grand Cru is blended with some of the rarest beans from South America and Africa (of course the recipe a secret! 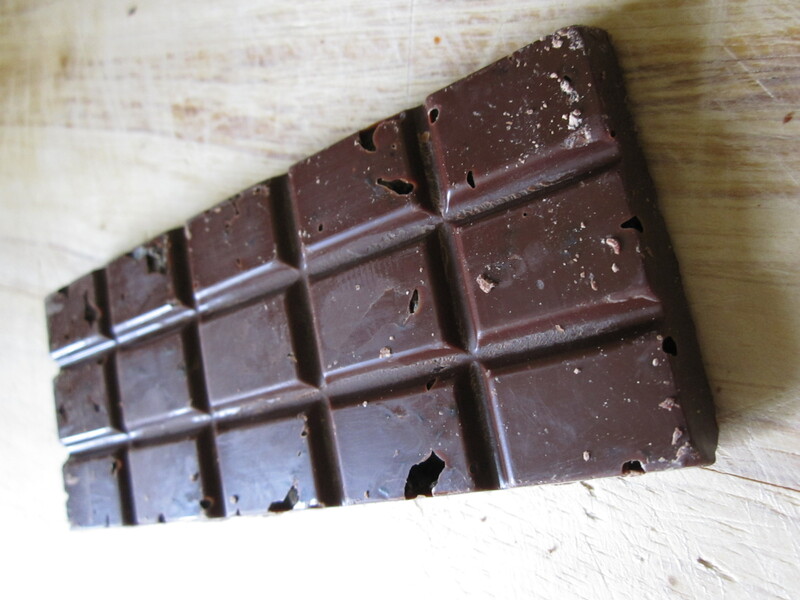 ), with a very satisfying crisp snap of the bar. 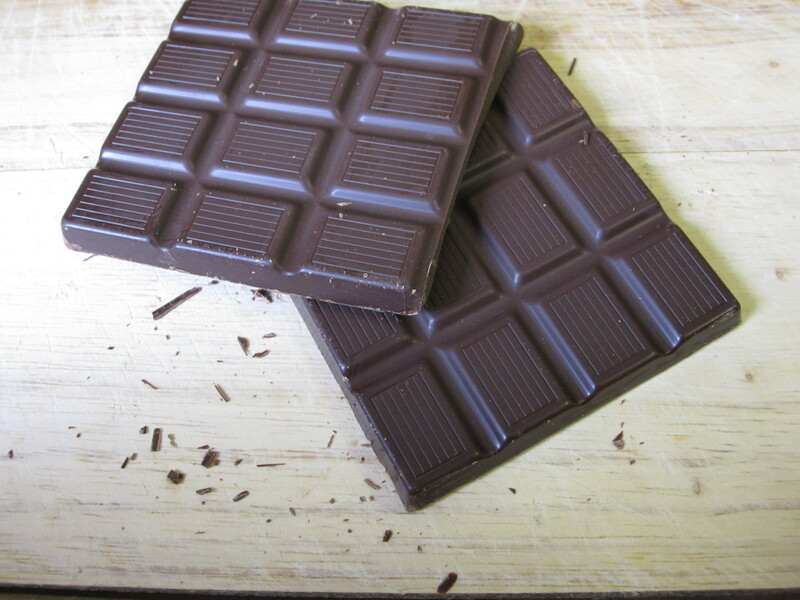 An intense bar with a deep character, the first few seconds on the palette is similar to sipping a thick espresso, melting into a complete consuming experience of rich chocolate joy. A bar to be hold! Stay tuned for my March and April Cocoa Runner Parcels, hopefully before May’s lands on my doormat!